Eva is a certified admissions counselor and the founder of PrepPoint, a premier test prep company. She graduated from Harvard University and has perfect scores on the SAT and 4 SATIIs. 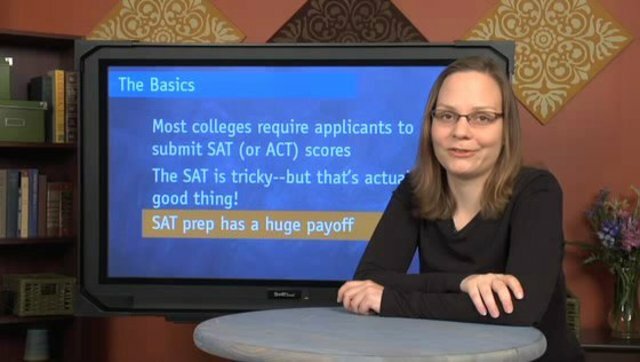 The SAT prep package has 6.5 hours of instructional video broken down into 36 mini-lessons. Lessons include an overview of the test, strategies for each of the sections, review of the major content topics and plenty of examples.